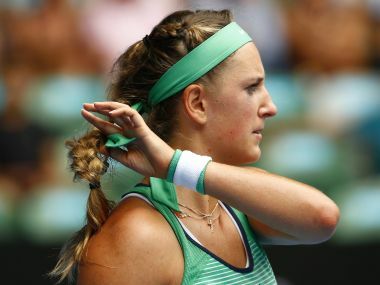 Tournament director Craig Tiley said every assistance would be provided to Victoria Azarenka so she can compete at the Australian Open. 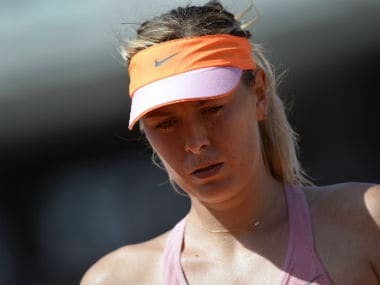 Sharapova had withdrawn from US Open warm-up tournaments in Toronto and Cincinnati the past two weeks after suffering a left forearm injury at Stanford. Maria Sharapova, the 2011 Cincinnati champion, arrived Friday and made the decision to withdraw after consulting with the event medical staff on Saturday. 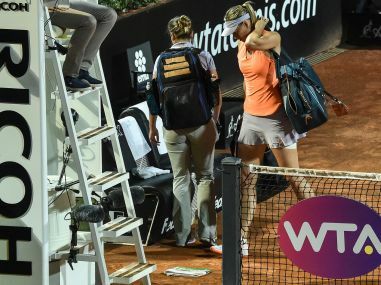 Maria Sharapova has spent far too much time on the sidelines, and now that she is back playing, expect her to fight for every inch in her quest to return to the winner’s circle as well. 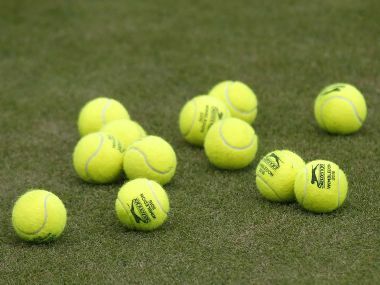 Maria Sharapova makes her comeback to the WTA Tour after 15 months out in Stuttgart next week, after gaining a wildcard, and has also been given invites to play in Madrid and Rome.